Work is progressing on the new Spellbook Builder. Did anyone use the CSV or PDF export options? Or the upload feature? Are there any other export features you would have liked to see in that app? Yes on the CSV no on the PDF. I like the CSV as I can bring it into Excel. A text output would also be desirable say for Tournaments . A BBCode export would be lovely, too. Awesome, am about as excited about this as I am for Druid vs Necromancer! Any updates on when it will be released? Quick question for those who used the old SBB, is it necessary for the spellbook builder to show a picture of the Mage and allow you to view their ability card? Or can this be dropped? I'm not too worried about the picture of the mage, but I do like pictures of the spells. The mage ability card does have a bit more info that's sometimes handy to check against - but mostly more as a new player. I can imagine that it won't be long before I know them and the abilities well enough I don't have to check - I'm thinking of things like how often can I remove conditions with the Priestess, vs a purify spell etc. At the same time, this could be captured by text as easy (or better?) than the card image? I thought I'd refer to the school types etc more than I do. In the end I just add cards that look interesting and swap them out when I see their cost, rather than looking for spells by school. I agree with Moonglow, much more interesting stuff on the stats card than picture of the mage. Maybe needed depending on how you display things with the onscreen layout. I.E.  if the card is not displayed, can I pull it up to view it?